Have any of you seen this Kickstarter item? Breathe underwater without heavy tanks and expensive training. 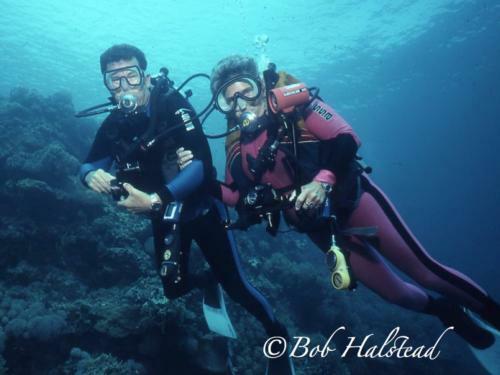 Explore the underwater world and help protect it, too. Just wanting some feedback on opinions of this if I should invest? Unintentional purpose for these types of devices is cleaning out the shallow end of the gene pool. Looks like a great idea.....until you have a problem....and then you’re dead. It’s so easy to do even the guy in the promotional video didn’t need to dive with a buddy. Wow, what could go wrong??? Face/palm. Me in the Devil’s spring system.